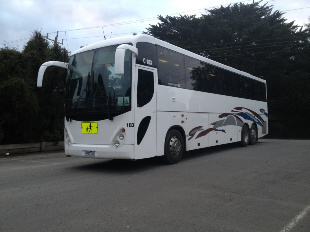 Melbourne Charter Bus is the premier bus hire and bus charter company in the Melbourne region. Our drivers are friendly and professional to ensure your journey with us is enjoyable and relaxing. Servicing all areas of Melbourne for bus hire and bus charter we specialize in corporate functions, social gatherings, winery tours, transfers to events, airport transfers, and day trips. 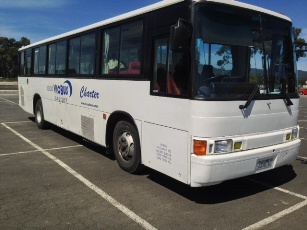 If you need to transport a group in a relaxed and professional journey then Melbourne Charter Bus can provide you with affordable and friendly service. 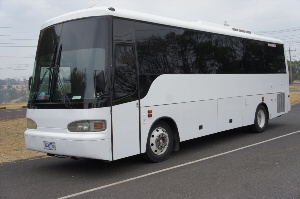 Do you need to transport a large group to an event at Crown Casino, or maybe you are planning a winery tour of the Yarra Valley? If you need any advice on an itinerary for your day trip or winery tour close to Melbourne, just give us a call – we love to have a chat and ensure you have a great day out. Weddings, private & corporate functions, school excursions & camps, shopping trips, senior’s days, church groups, and sports events. Transfers: Melbourne CBD & Suburbs, Airport, Yarra Valley. Day Tours – Winery Tours: pick up City or Melbourne suburbs.